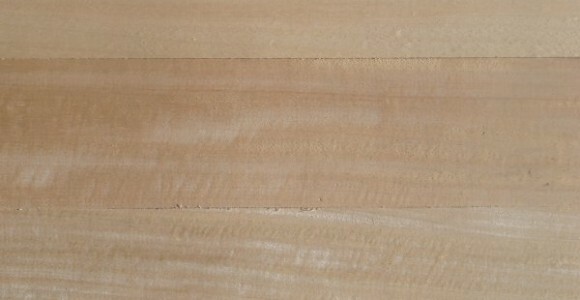 Rosawa is a pale yellow brown colour, teak like timber from Fiji. The texture is fine with slightly interlocked grain. Rosawa is a very stable timber. It is easy to saw and machine and the greasy nature of the timber enhances working properties.